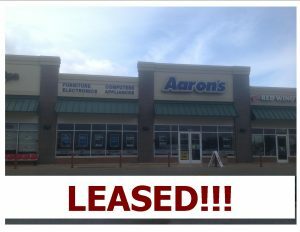 2,100 to 3,900 square feet of retail space in a great location!! Join other tenants like Hy-Vee, Redwing Shoes, Paw Lickin’ Good, Jamrah, Penny’s, and more. Space would be great for a clothing store, furniture store, or fitness center. In the heart of the retail district.